How do you know how energy efficient your home is? 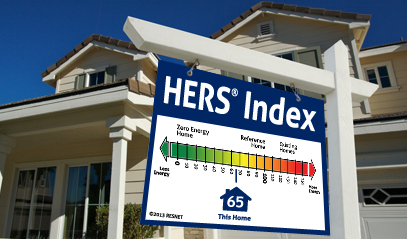 By its HERS Index Score, of course! 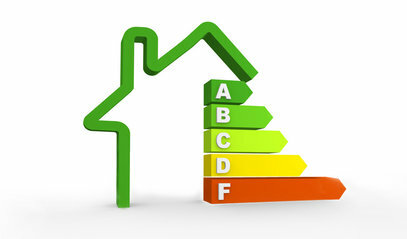 The lower your score, the more energy efficient your home. 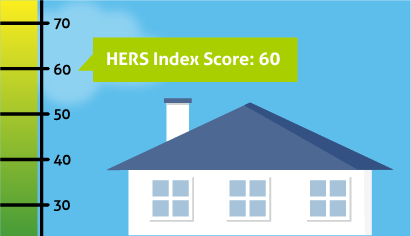 Check out this infographic to learn how you can get a HERS Index Score for your home.